Where Am I On My Spiritual Journey? Who Is In Your Foxhole? How Can I Be A Difference Maker? How Can I Reach the Younger Generation? There will be a special session for early risers at 6:30AM, at Kennesaw Mountain before continuing Saturday morning at Eastminster. 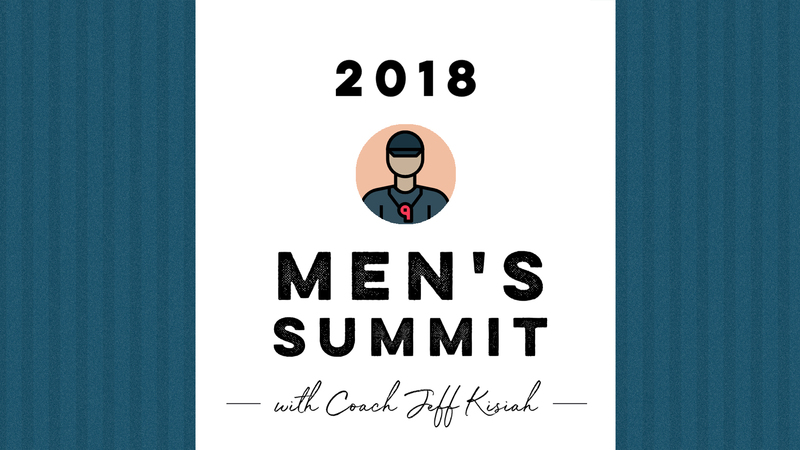 The Summit is about preparing men to live a life of Biblical Manhood in an increasingly secular world. Be sure to save these dates so you can join us for this special time at Eastminster. Pre-registration is available below. For more information contact our Men’s Ministry leader Steve Hartt, hartts@gmail.com.